September 2015. Perry-McCall Construction was selected by Baptist Health as the contractor on their newest freestanding emergency center (artist’s rendering above). The new 17,030 square foot facility is located off Gate Parkway at the St. Johns Town Center. In 2013, Perry-McCall Construction completed work on Baptist’s first ever freestanding emergency center at their new Clay Campus in Fleming Island, Florida. 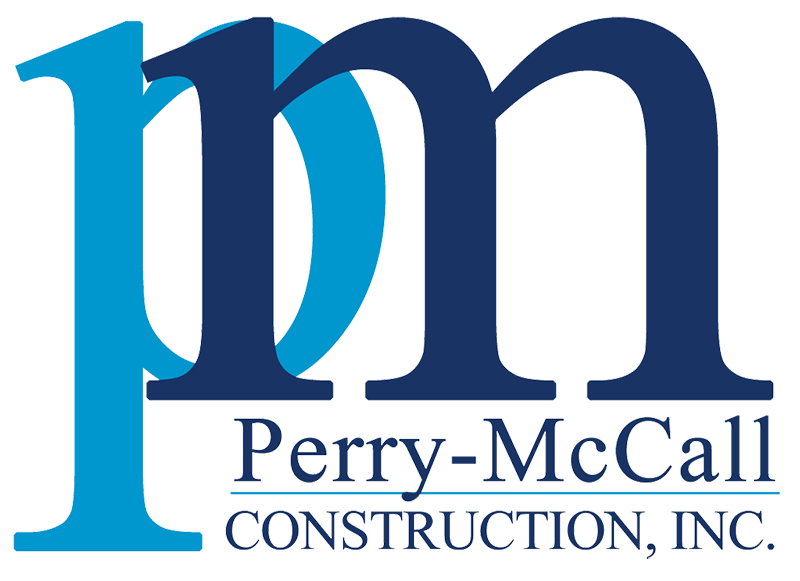 This project represents another major capital project that Baptist Health has entrusted to the team at Perry-McCall. For more information about Baptist Health and their new Town Center Emergency Center, click here.